Road aggregates, grits and fillers for concrete and mineral-asphalt mixtures, materials for the construction of embankments, land levelling etc. 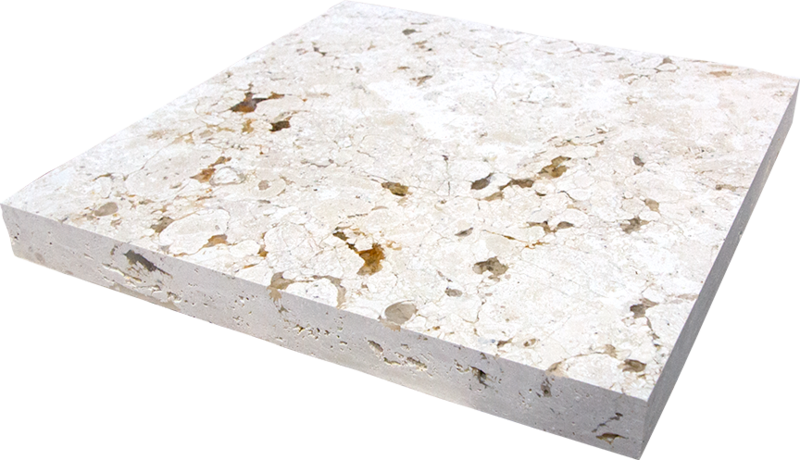 Limestone and limestone dust for the manufacturing of plastics, PVCs for cables, adhesives etc. WKG is a dynamically developing group of companies specialising in extraction, processing and sales of mineral resources. 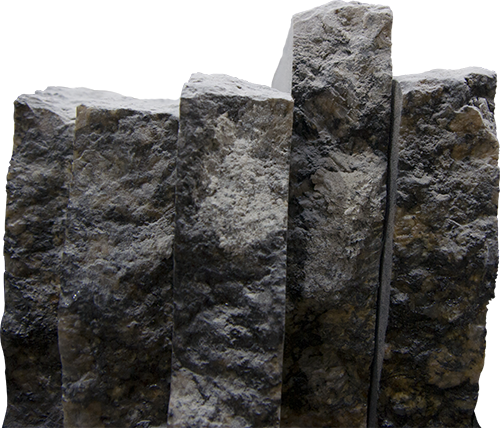 Our main focus is manufacturing limestone products (crushed and ground) and decorative natural stone. WKG Group stands for modernity in traditional industry. We can be distinguished by: innovativeness and advanced technologies – both in the context of raw material mining methods and its subsequent processing and reworking. We are constantly looking for solutions, which will increase production efficiency, improve product quality and help to protect the environment. Our Stone Processing Plant in Wojkowice in Upper Silesia is the most advanced plant of this kind not only in Poland, but also in this part of Europe. The Stone Processing Plant is an infrastructure developed according to the most stringent requirements and a brand new machinery park with machines from the best manufacturers in the world. The Marmomac fair is over!